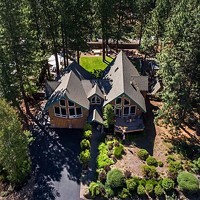 While home sales have been declining in many areas, the number of August sales for Bend single family homes on 1 acre or less was 8 percent above July 2018. 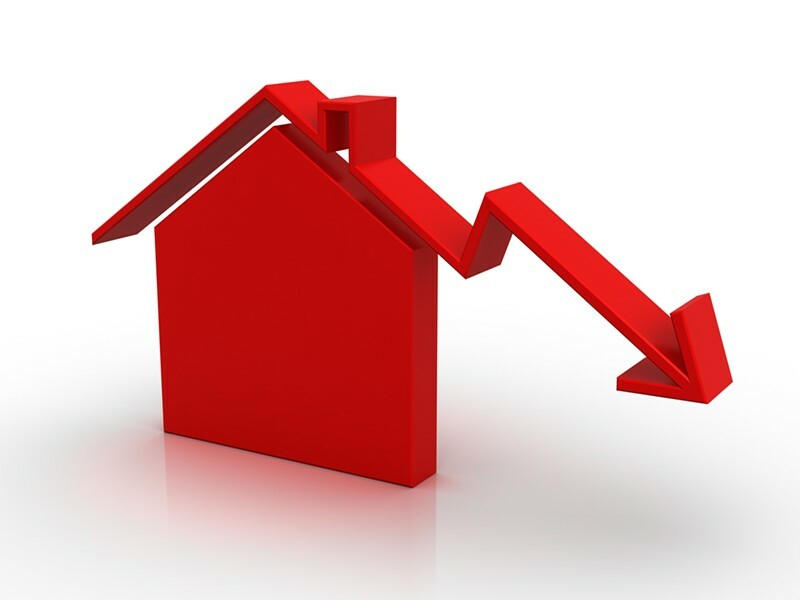 The median home price, however, decreased by 1.5 percent from $437,000 in July to $430,500 for August. Although the median home sales price decreased from July to August 2018, the median price is still up by about 6 percent from August 2017 when the median price was $414,000. 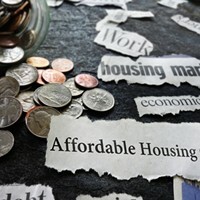 Of the total sales, 57 percent were in the $250,000-$450,000 price range. These statistics are reflective of the continued demand for Bend housing in terms of the increased sales volume, while the drop in the median price suggests price reductions. This is likely the market correcting itself. As reported last week, this is part of a national trend, with some cooling off of prices in areas where home price growth continues to outpace wage growth.